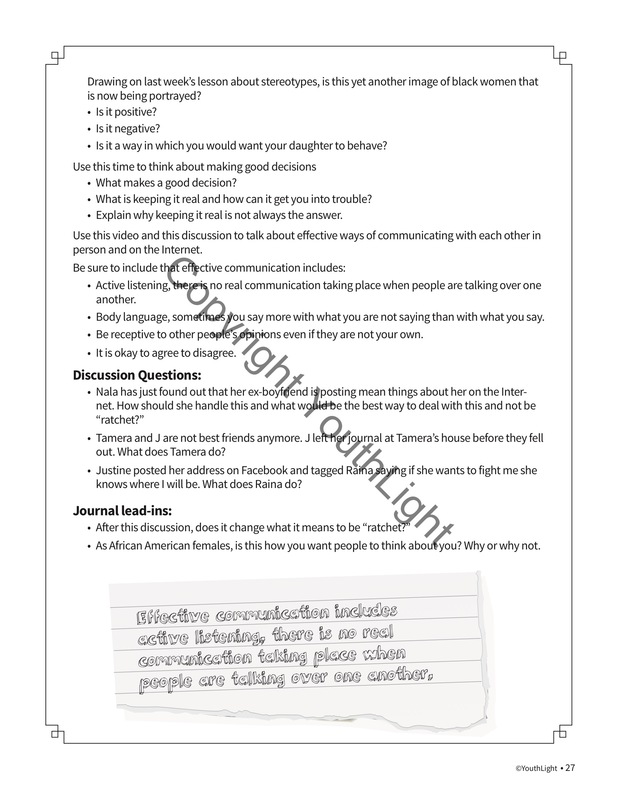 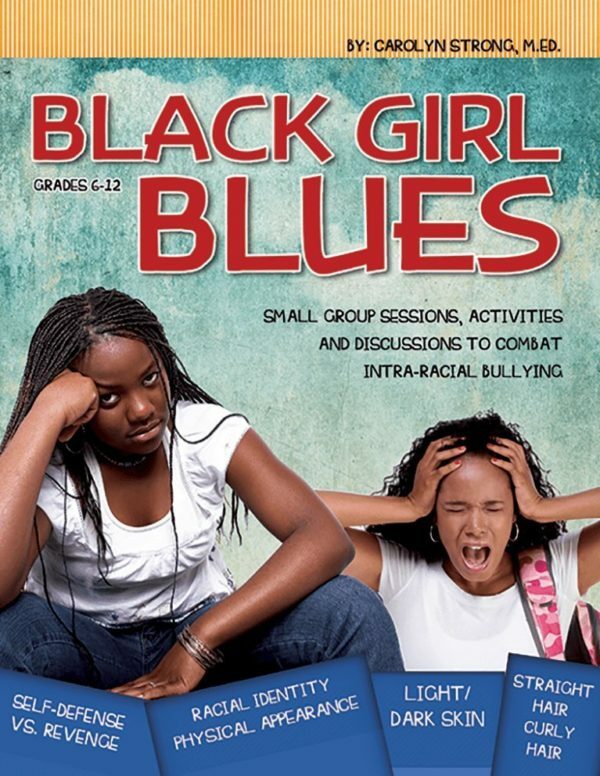 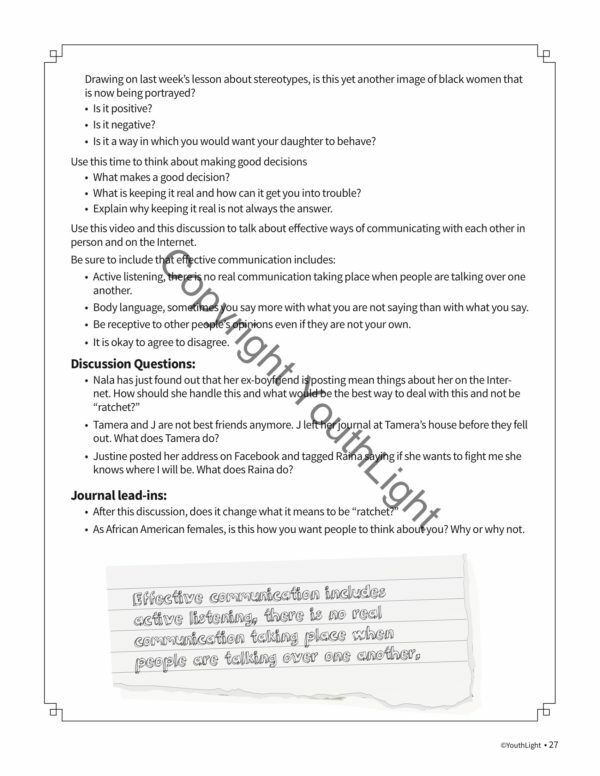 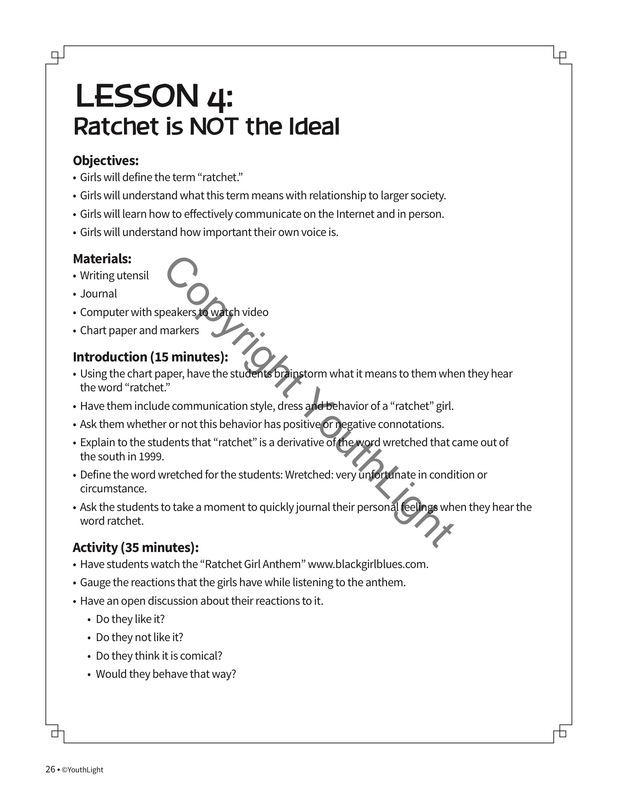 Black Girl Blues: Small Group Sessions, Activities and Discussions to Combat Intra-Racial Bullying focuses on the relationships between African-American girls. 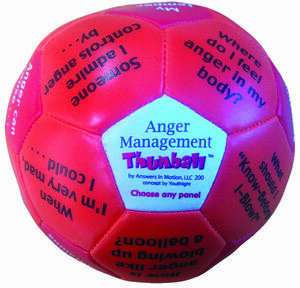 It exposes the historical, cultural and social factors behind girl bullying among the African-American culture. 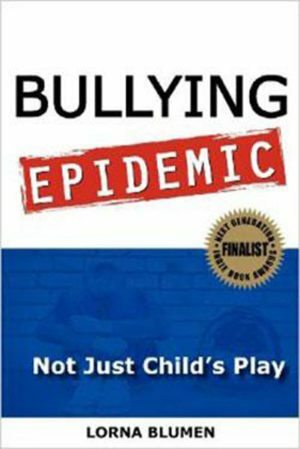 While economic status and identity development are among the causes, physical characteristics are also often the source of intra-racial bullying. 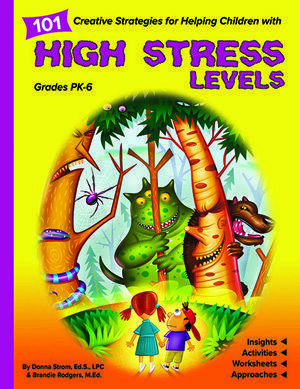 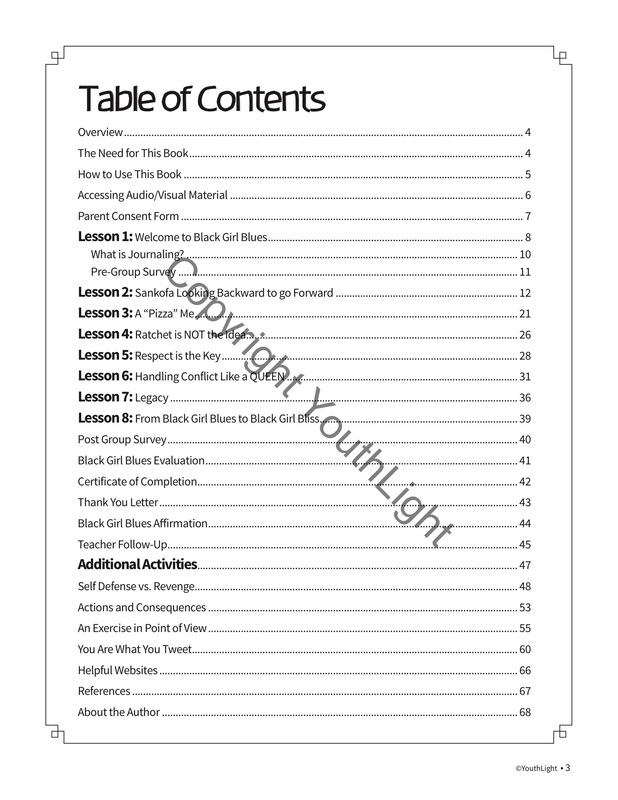 This helpful book can be used by’professional school counselors, teachers, administrators, youth leaders and/or other professionals who interact with African-American girls.The lessons are aligned with the American School Counselor Association (ASCA) National Standards.